its appear at my house front door yesterday evening. *This watch kindly pretty and come with warranty of 1 year. 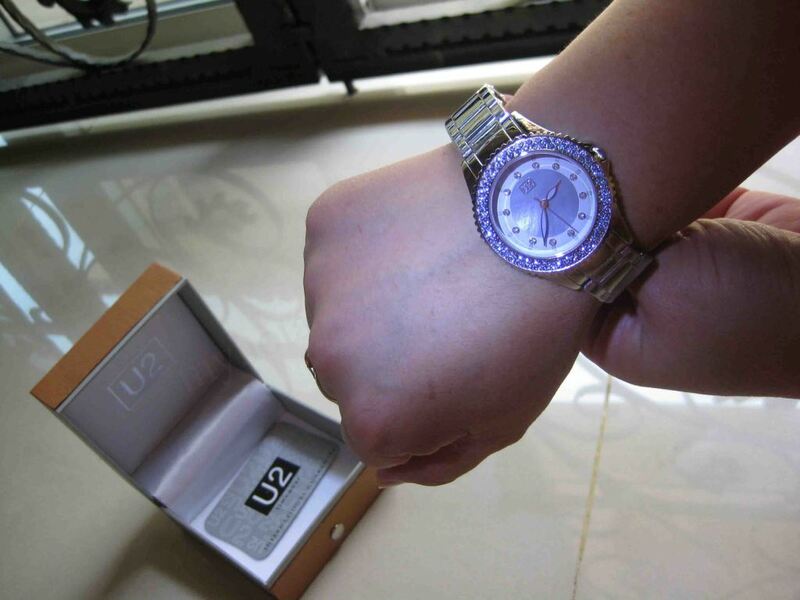 For recommended : This watch can be wrap as a present or lucky draw. 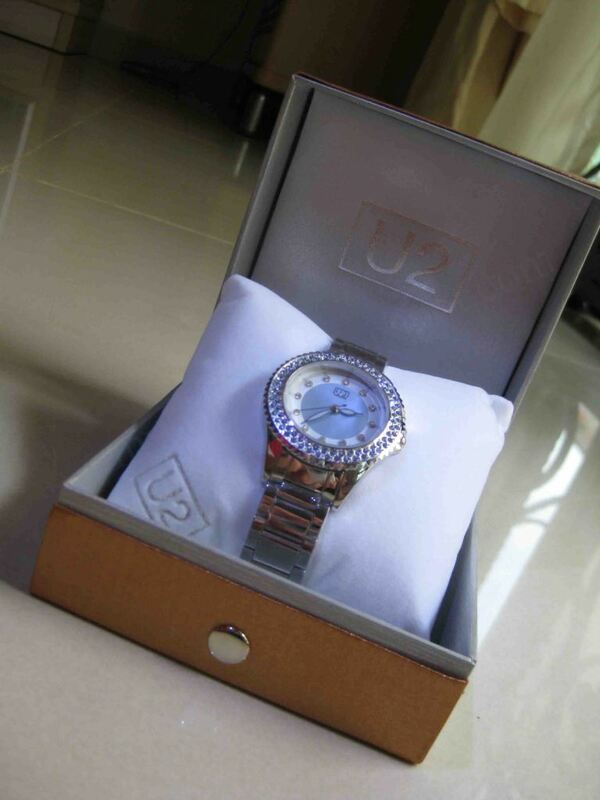 Again thanks to U2 watch. Wow, looks cool. XD How much is the market price? @jfook hehe..market price is RM319 can check it from official website d..got interest wan get a new one?